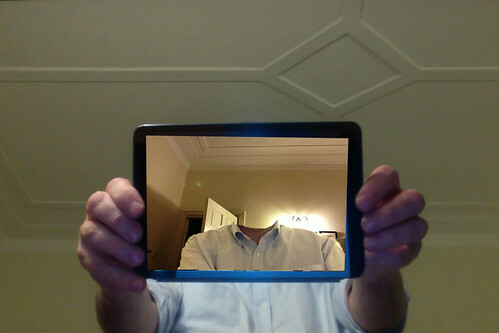 Today’s daily create was Create your headless ds106 portrait.. Funny. I like the gif.